What happens when body and image meet? What kind of stage presence is required by the performers for a scene built up of only images? This workshop offers an opportunity to investigate possible answers to these questions. 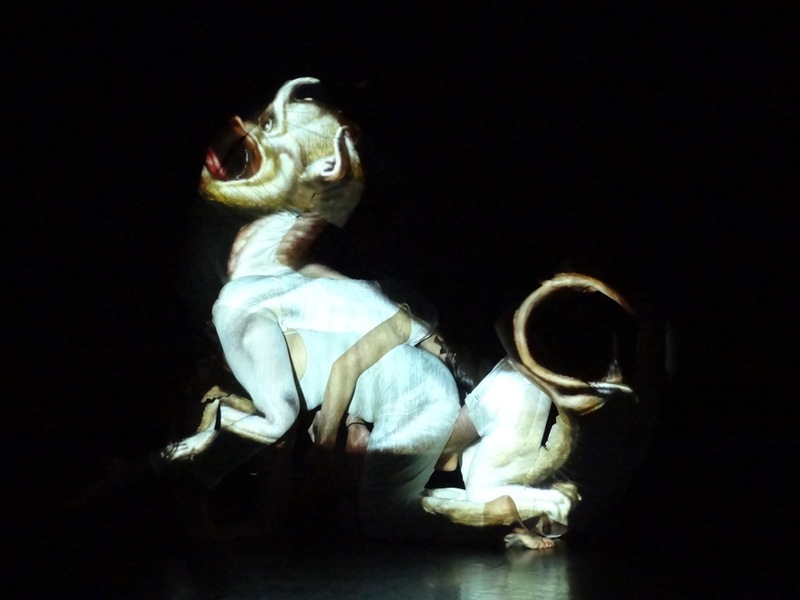 We will investigate the relation between body and projections (both analogic and digital), to then use body video mapping to create a ‘Bestiary of Immaginary Beings’. 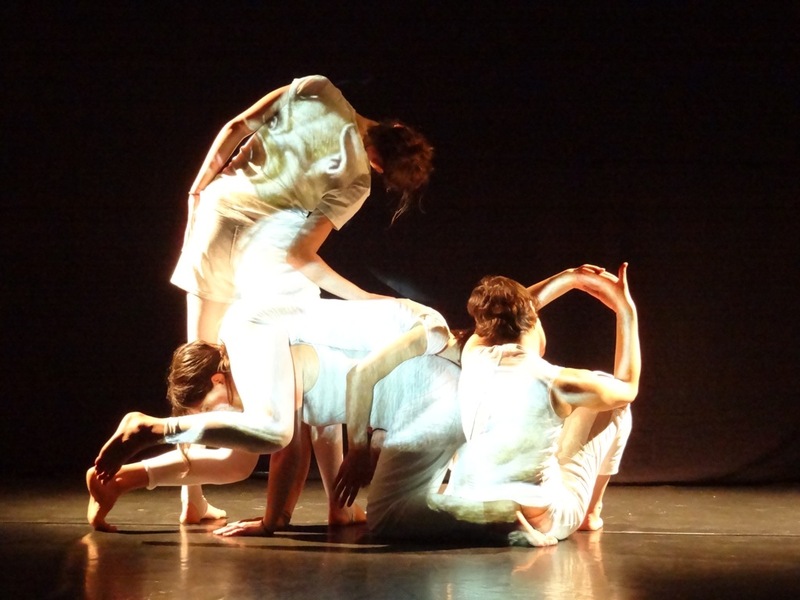 The physical training will focus on elements drawn from Phisycal Theatre and CI (Contact Improvisation) techniques. It will be possible to include some acrobatic skills if required by the working group. We will present some iconografic materials, mostly taken by ancient bestiaries and from some selected parts of Borges’ ‘The Book of Imaginary Beings’. Furher materials to used as visual content for the projections may be added during the workshop upon participants’ suggestions. All the stages of the workshop will be tailored on to the participants individual interests, allowing them to better focus on their preferred set of skills (acting, graphical or even the actual video mapping techniques), thus the performance created togheter will be the result of a participatory process. Here you can see a short example of the kind of solutions that we reached in a 3 days workshop in a dance accademy.